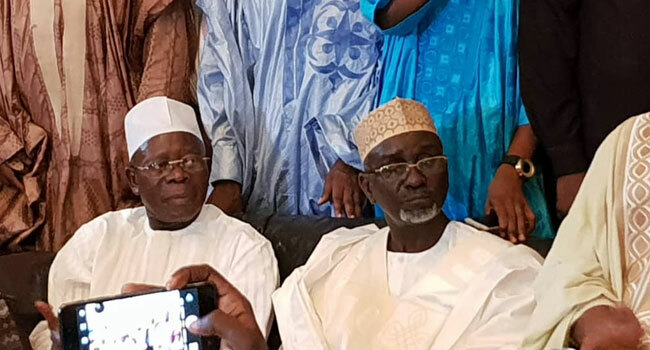 A former governor of Kano State, Ibrahim Shekarau, has defected from the Peoples Democratic Party (PDP) to the All Progressives Congress (APC). 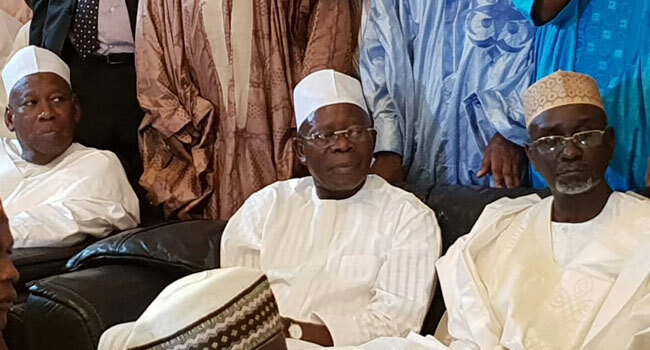 Shekarau announced his decision to join the ruling party after a closed-door meeting with the APC National Chairman, Adams Oshiomhole, on Friday in Kano State. The former governor explained that he took the decision as a result of the current political situation in the country. He added that he defected after due consultation with members of his constituency, stakeholders and supporters. The meeting was also attended by Kano State Governor, Abdullahi Ganduje, and top party officials in the state. 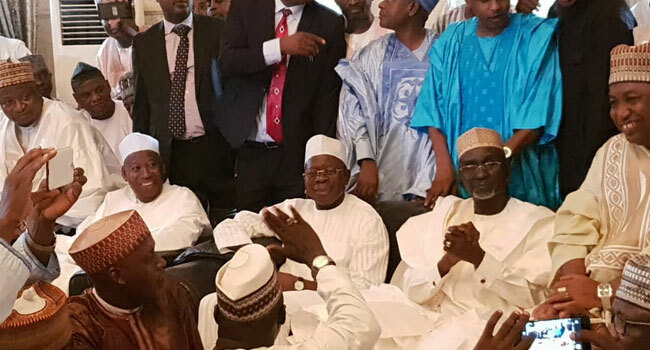 He had said the conditions were in relation to the members of the APC who recently defected to the opposition party, including the former governor of Kano State, Senator Rabiu Kwankwaso.